Research Library is a truly multidisciplinary resource featuring a diversified mix of scholarly journals, trade publications, magazines, and other timely sources across the top 150 subject areas. By covering more subject areas than other resources, It is ideal for serving diverse needs, from the one-time user to the interdisciplinary needs of serious researchers. Research Library provides access to a wide range of the core academic titles, from business and the sciences to literature and politics. The database expands daily and currently includes more than 6,000 titles, 75% of which are available in full text. Users can reach the information they need faster thanks to the intuitive and powerful ProQuest platform, which recently received 5 out of 5 stars from the Charleston Advisor for interface and searchability. Researchers can access the latest full text of the key journals in their field including The Lancet, Nature, Science, New England Journal of Medicine, and Journal of International Business Studies. Keep up to date with current full text of the most widely read and influential magazines including The Economist, New Statesman, Billboard, and The New Yorker. See the latest academic thinking first by accessing more than 100,000 working papers from Social Science Research Network, Education Indicators in Focus, and OECD. Thousands of journals from the world’s most important scholarly publishers including Cambridge University Press, Springer, and Emerald. 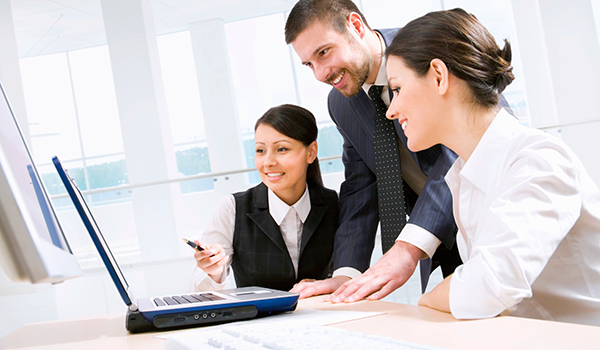 ProQuest Central brings together ProQuest’s most popular databases into one easy-to-use multimedia resource that supports research in business, health and medical, social sciences, arts and humanities, education, science and technology, and dozens of other disciplines. 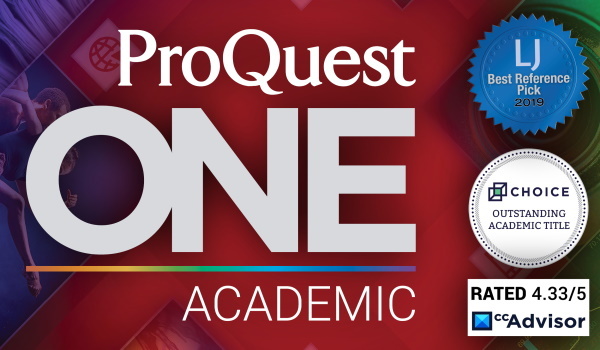 ProQuest One Academic brings together four core multi-disciplinary products, allowing access to the world’s largest curated collection of journals, ebooks, dissertations, news and video. Click here for the home of the ABI/INFORM Collection. 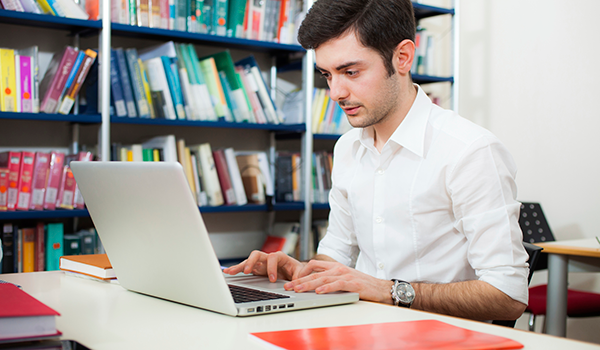 For research in all areas of business and economics, the ABI/INFORM Collection contains full-text scholarly and trade journal articles, dissertations, company profiles, industry reports, working papers, global business news, and more. What Happens When Students Mix Content Types? 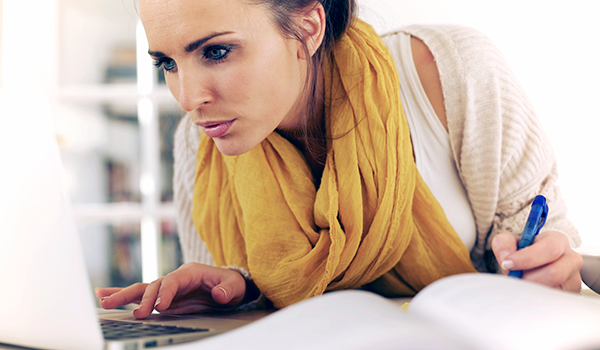 1,300 faculty members and students report on the impact to learning and research.